Mango CPT to BFN flight bookings qualify to participate in our vouchers for reviews program. Email us a writeup of your last flight, letting us know who you chose to fly with & how it went, and we'll give you a travel voucher to discount the cost of your next one! In order of safety: (1) Mango flights from Cape Town to Bloemfontein, (2) Driving & (3) standing next to a sign which says "Bloemfontein 1000km" with your thumb out - don't even think about hitchhiking (rather have your adventure at the Mystic Boer once you arrive in Bloem)! There are daily Mango Cape Town to Bloemfontein flights (CPT-BFN). To book the cheapest airfare use the flight bookings tool on the left to compare airfares. Still stuck? Ask an Agent - we're itching to find you the best flight deal! Did you know that you can book your Mango flights on both their website as well as the South African Airways website, in accordance with their codeshare. 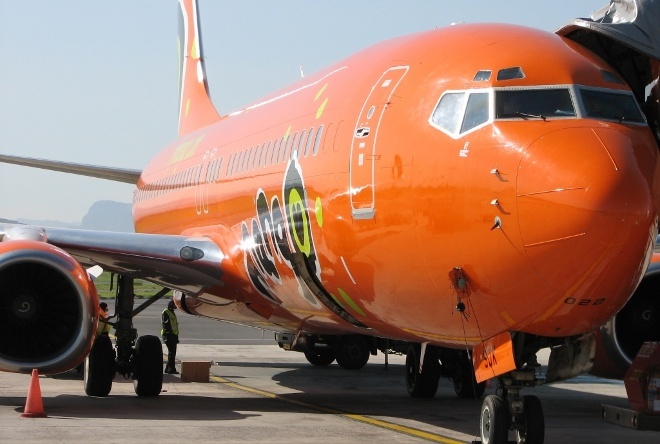 Mango Airlines flights from CPT to BFN are expected to take 1 hour and 40 minutes.